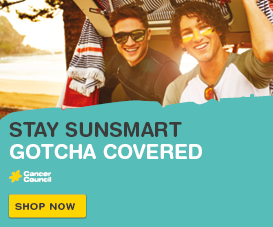 The Viertel Cancer Research Centre, Cancer Council Queensland’s research department, conducts collaborative and multidisciplinary research targeted to areas of high need where results can be translated rapidly into effective programs to improve cancer outcomes. The research conducted by the Centre aims to improve our knowledge of the causes of cancer, help us prevent cancer, or help us diagnose cancer earlier to improve survival, and to better support cancer patients and their families. Our efforts contribute to the national research agenda, and we are formally accredited by the National Health and Medical Research Council. The research conducted within the centre enhances and builds on the knowledge available in cancer control today and provides us with the opportunity to translate our findings into effective, state-wide programs for cancer prevention, early detection and improved patient services for the people of Queensland and beyond. All program areas work together with the overall goal of improving cancer outcomes and reducing the burden of cancer on the individual and the community. Our research team brings together a multidisciplinary group who work together with the overall goal of improving cancer outcomes and reducing the burden of cancer on the individual and the community. 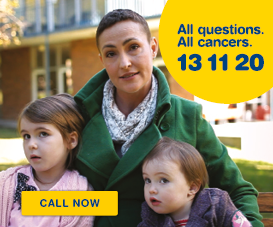 For the latest available statistics for the most common cancers in Queensland, please visit Queensland Cancer Statistics Online (QCSOL). The Sylvia and Charles Viertel Charitable Foundation was established in 1992 following the passing of Charles Viertel, prominent Queensland investor and philanthropist. 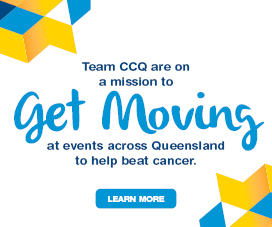 In 2004 the Foundation made a significant and ongoing commitment to Cancer Council Queensland in support of the CRC. Cancer Council Queensland gratefully acknowledges the support of the Sylvia and Charles Viertel Charitable Foundation and its Chairman, Mr George Curphey.